Variety is reporting that Disney is making a move to begin developing another Marvel Cinematic Universe-connected show for its incoming streaming platform, Disney+. 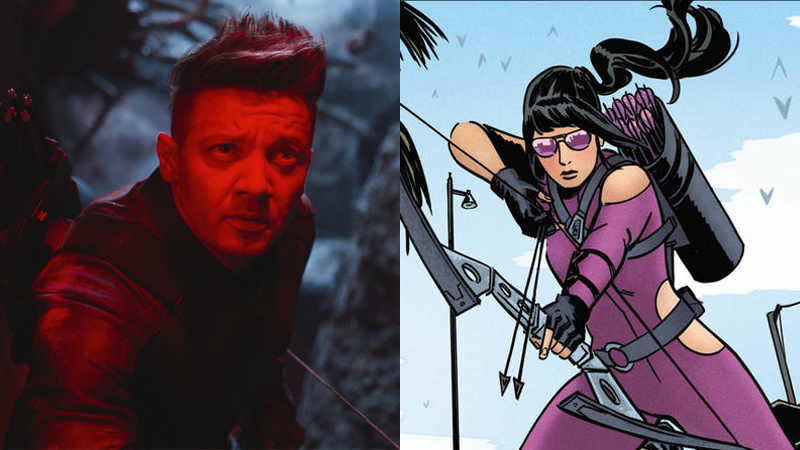 Like the previously revealed Loki and Scarlet Witch series (and the rumoured Winter Soldier/Falcon show), it will feature talent from the Marvel movies — namely, of course, Jeremy Renner as the arrow-flinging former Agent of SHIELD, Hawkeye. I don't think he would make a very good Kate Bishop but hey, that's just my personal opinion. 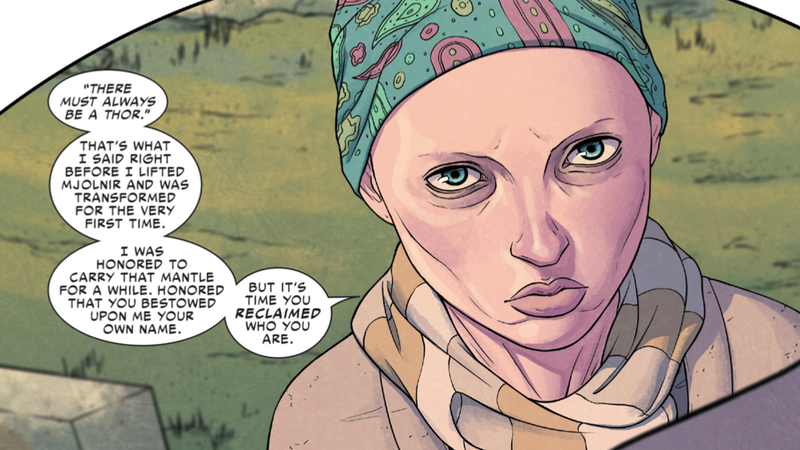 If they'll base it on the Fraction/Aja run? That would be pretty easily doable on a television budget.